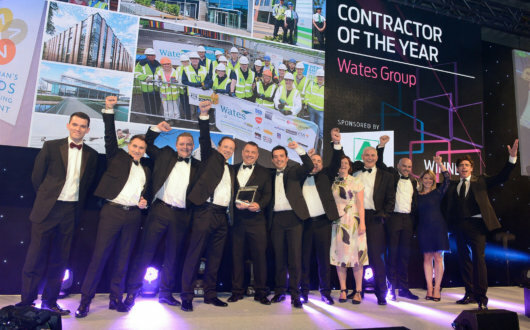 At Wates we recognise the importance of having a fully engaged and committed supply chain that is capable of working with us to deliver projects to our high quality standards; and which is aligned to our business priorities and values. We put significant focus on ensuring we have the right supply chain that supports our drive to make Wates the customer of choice. Did you know: Wates spent £3.5m per day in 2015 with our supply chain and £1.4m with social enterprises, with over 65% of our projects employing a social enterprise business. 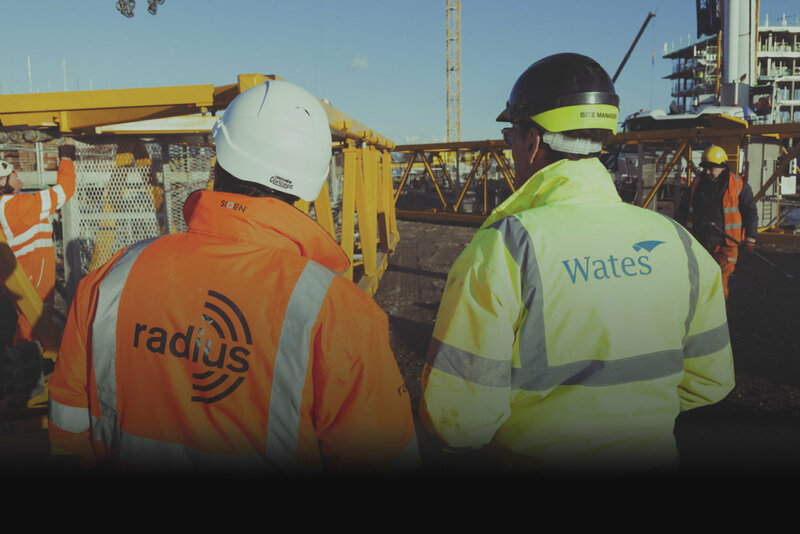 As you’d expect Wates has a very clear and consistent approach to the way we manage our supply chain as we understand the importance of developing collaborative and mutually beneficial relationships. To us, regular communication with a focus on face to face meetings is key to ensuring engagement of our supply chain. 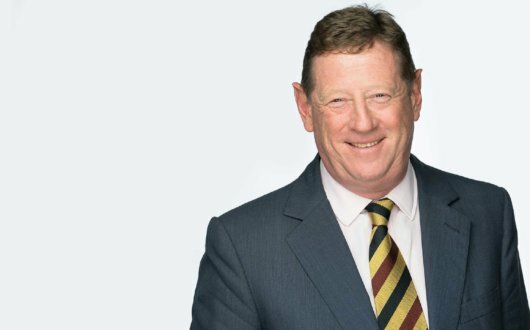 Developing long term successful relationships enables Wates to deliver value to our customers and supports our approach to position Wates as the customer of choice for our supply chain … now and for the future. At Wates our supply chain is a fundamental part of our team as we believe that teamwork is a critical success factor for us on our projects. A proud 119 year history. Take a step back in time.